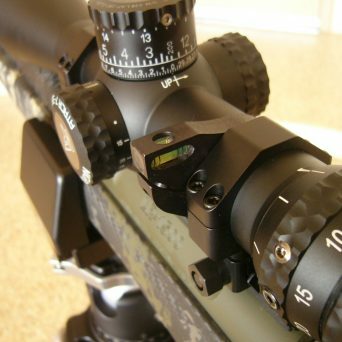 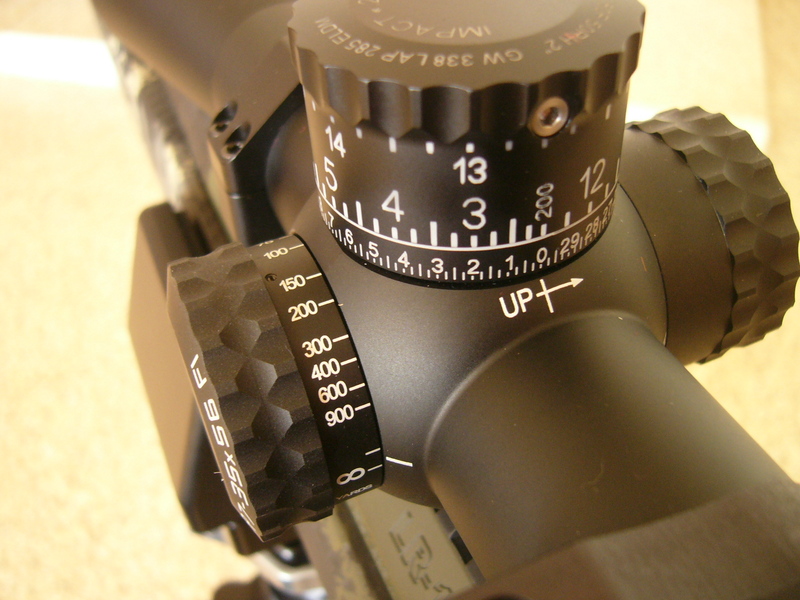 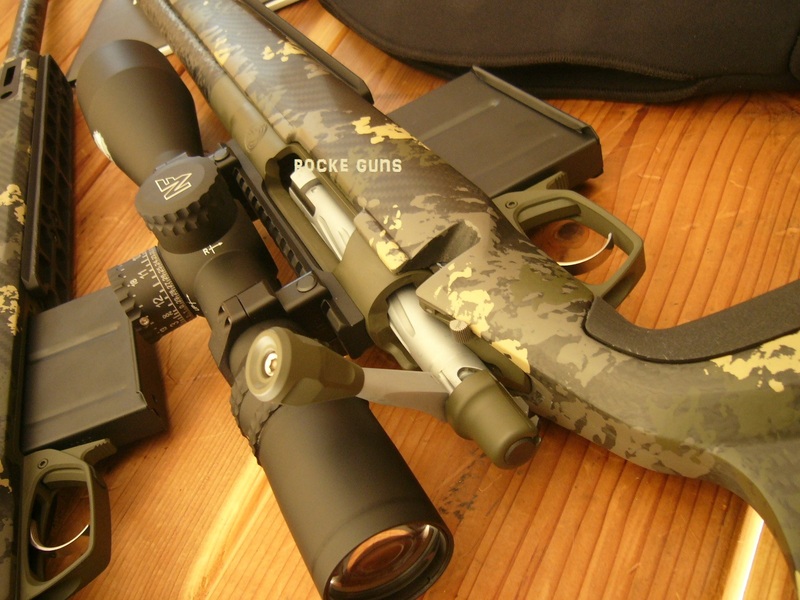 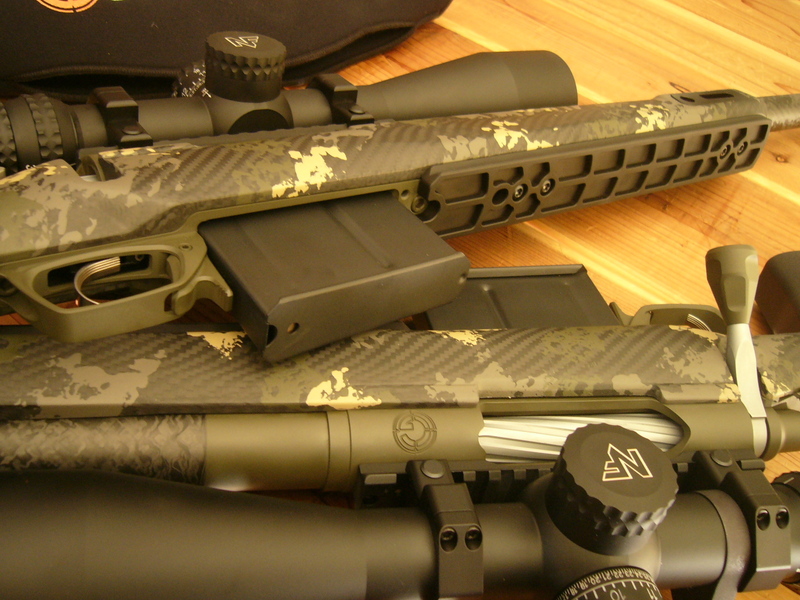 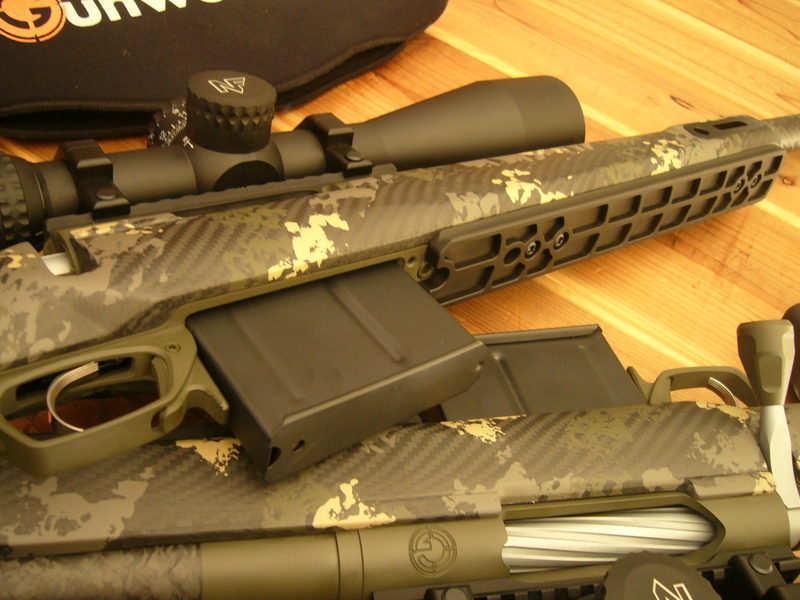 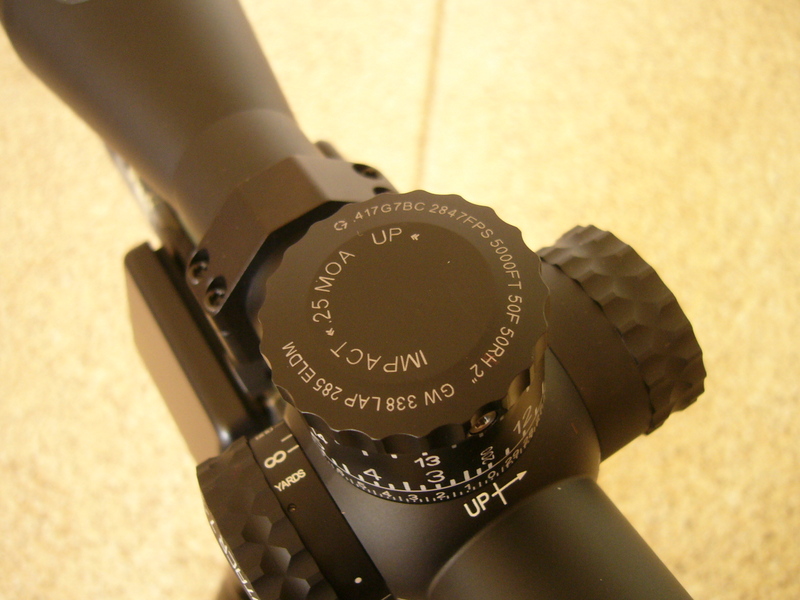 note: Nightforce has a four month backorder on these scopes; ours are 100% Gunwerks builds in stock ready to ship! 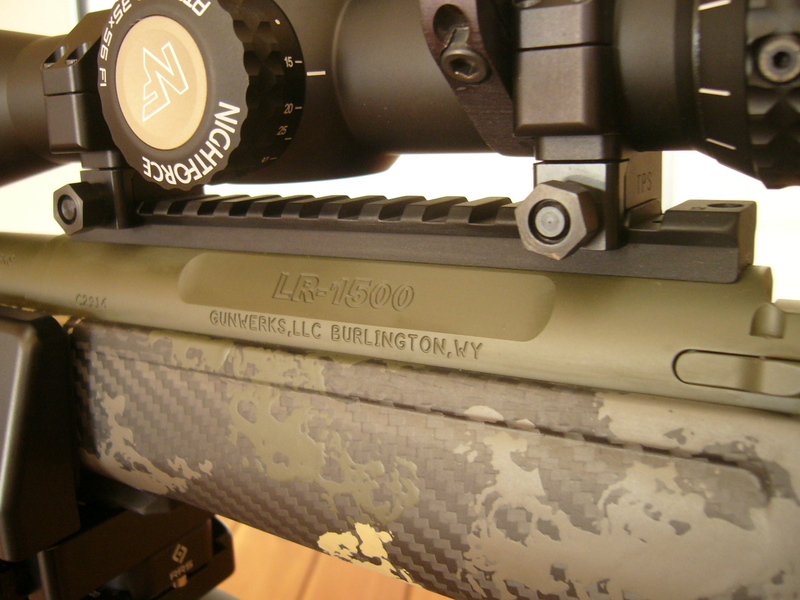 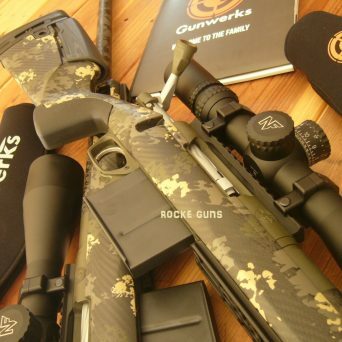 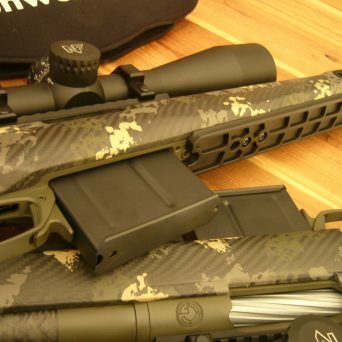 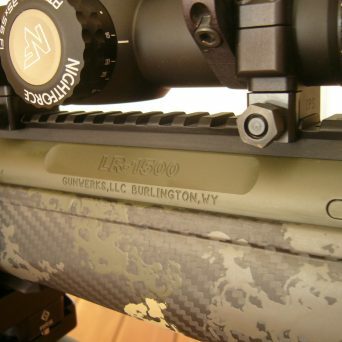 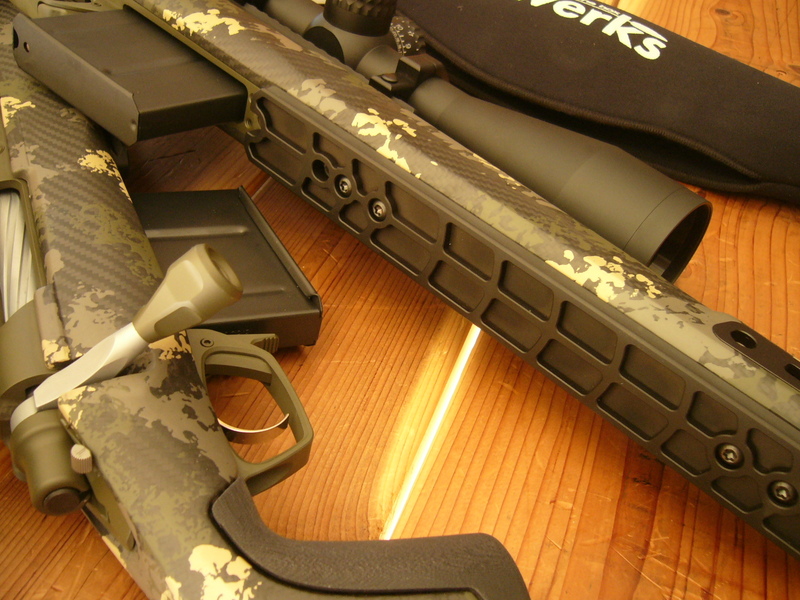 // ONE (1) BRAND NEW 2019 GUNWERKS VERDICT .338 LAPUA RIFLE LR1500 GUARANTEED ONE MILE PLATE SHOOTER! 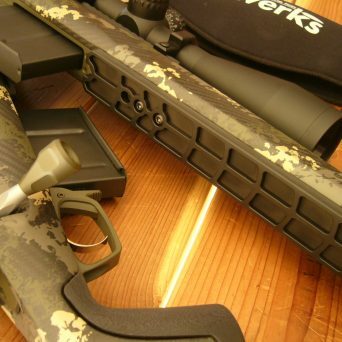 RIFLE WITH PREMIER NIGHTFORCE 7-35X56, HARD CASE, ACCOUTREMENTS FROM GUNWERKS // DOES NOT INCLUDE TRIPOD DOES NOT INCLUDE RANGEFINDER DOES NOT INCLUDE BIPOD // YOU CANNOT BUY THIS EVERY OPTION PREMIER .338 LAPUA CHEAPER ANYWHERE IN THE WORLD!! 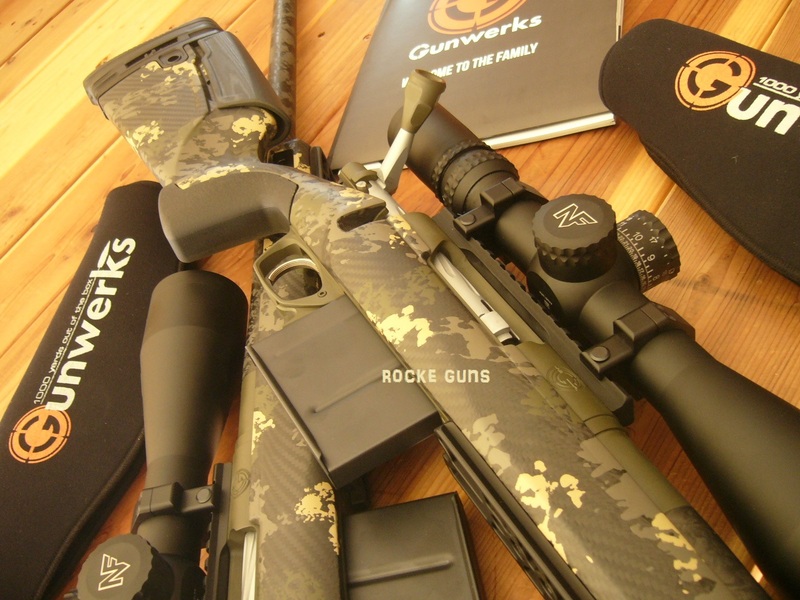 Brand new 2019 Gunwerks Verdict .338 Lapua with their new composite stock adjustable for comb height, LOP (length of pull), and stock cant. 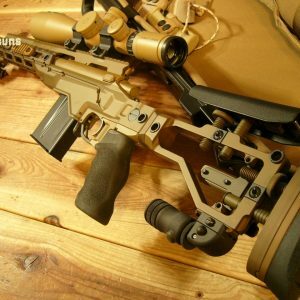 EVERY UPGRADE ON THEIR WEBSITE PLUS UPGRADES NOT EVEN LISTED ON THEIR WEBSITE! 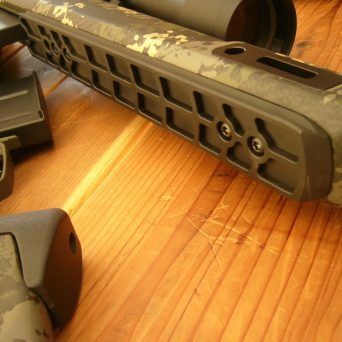 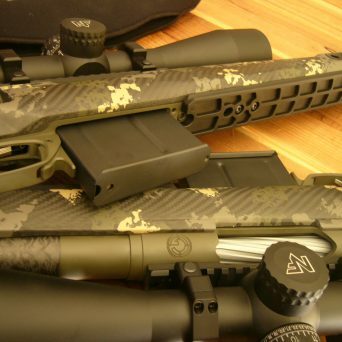 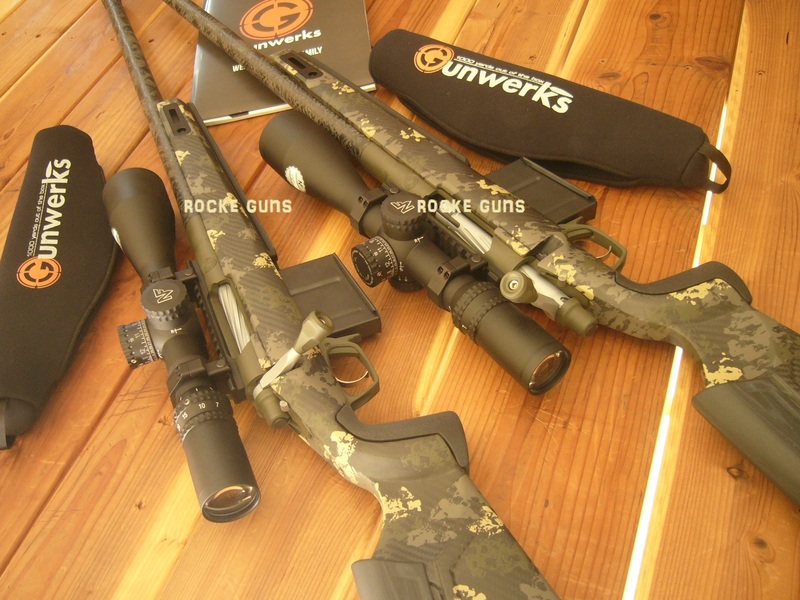 From their website Verdict $6250, .338 Lapua upgrade $250, Proof Carbon Wrap match barrel upgrade $650, Directional Brake $250, Tactical Box (Accuracy International magazines) $250 upgrade, metal finish OD Green, stock C34 Tan, Nightforce 7-35×56 ATACR F1 MOAR DIGILLUM ZERO-STOP $3499. 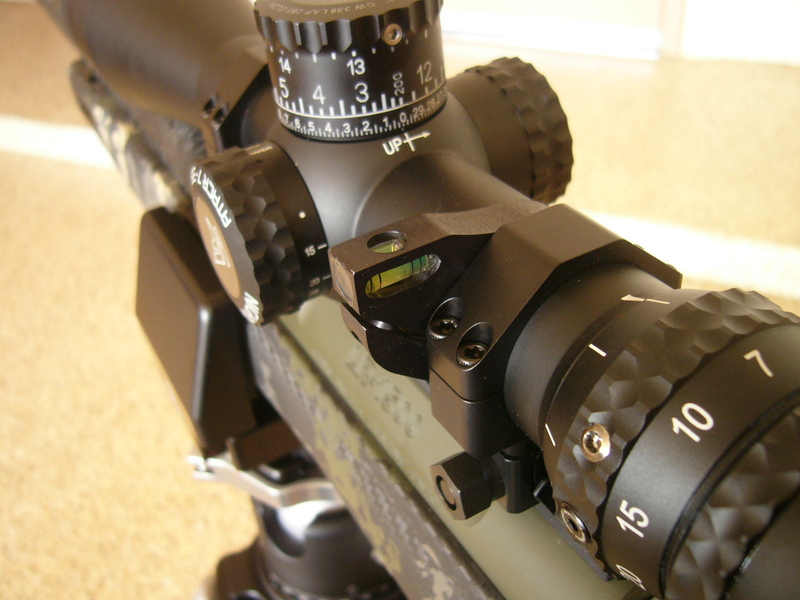 Illumination in Red OR Green with the push of a button, parallax from 10 yards to infinity, custom built in MOA specifically for Gunwerks. 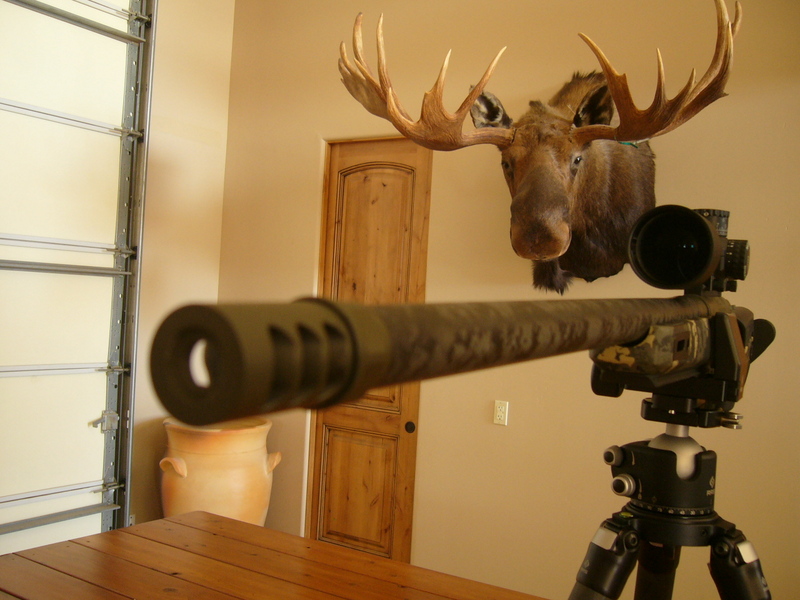 Means these are set up in YARDS not MILS meaning at the end of the day you range your target at 950 yards you dial your turret to 9.5! 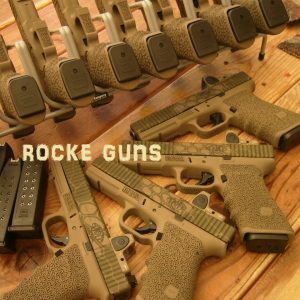 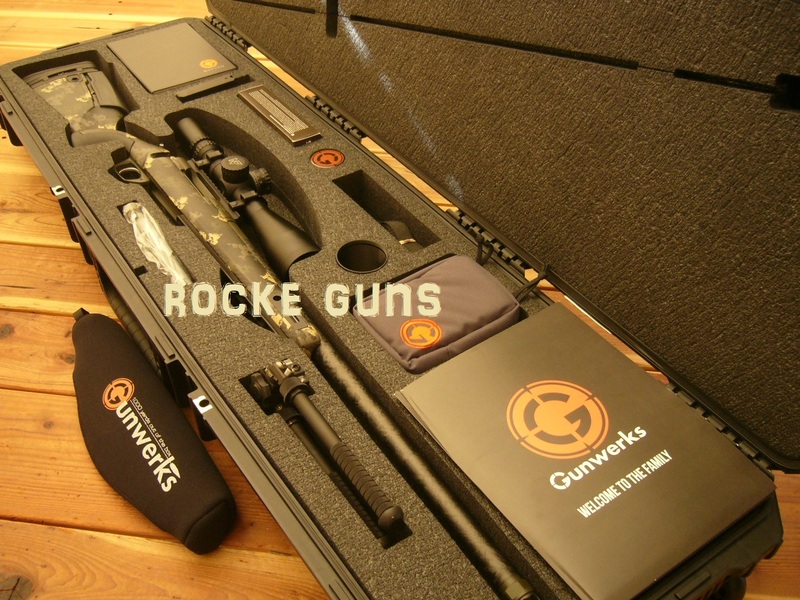 Liste on the Gunwerks site for $3499. 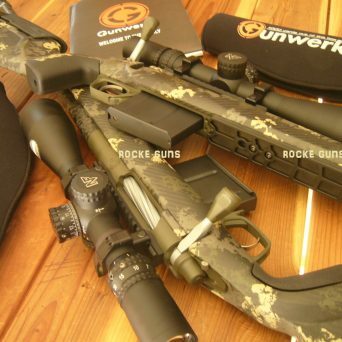 NOTE: Gunwerks and Nightforce are in the middle of a lover’s quarrel and Gunwerks now will not carry Nightforce any longer. 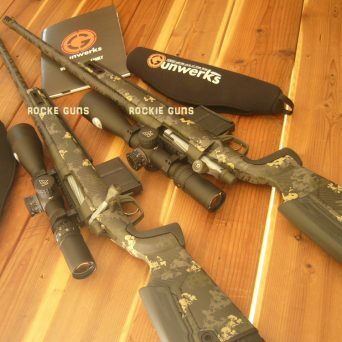 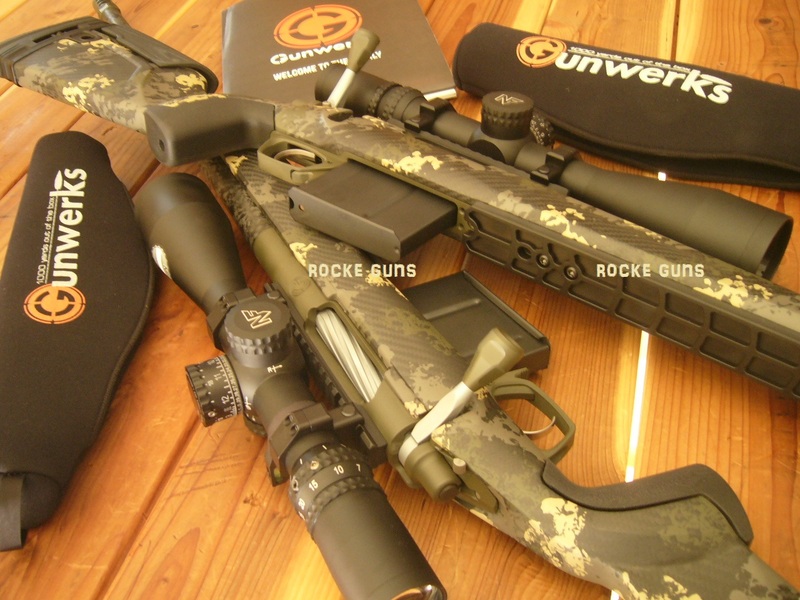 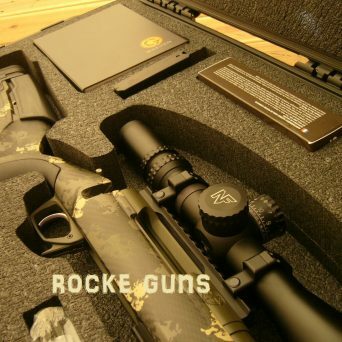 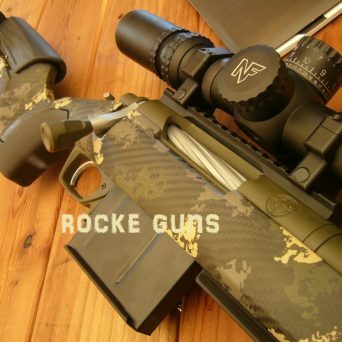 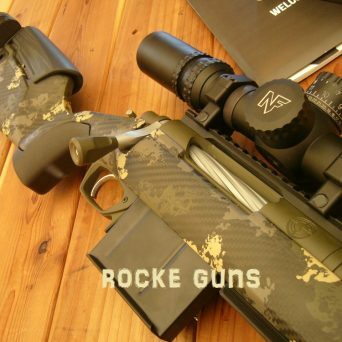 These Rockegroup exclusives have the last 7-35 Nighforce ATACR scopes Gunwerks will mount and build around for the forseeable future; scopes are new custom production and builds are 100% Gunwerks. 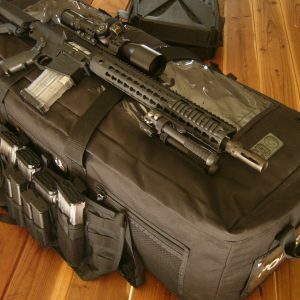 Miss out on this top tier package and hey you’re screwed! 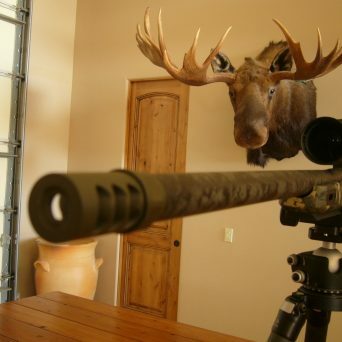 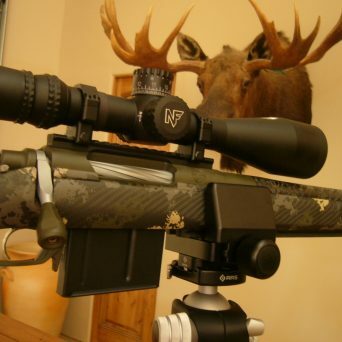 You will have to mount a Leupold now! 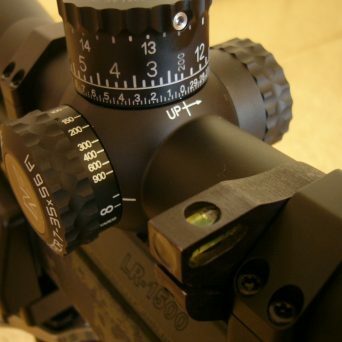 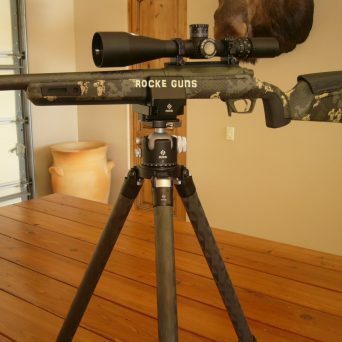 Includes Long Range Package $874 (lapping of rings, mounting, mounting scope, T&E, shooting for zero, break in, scope tracking verification, data validation out to 1640 yards). 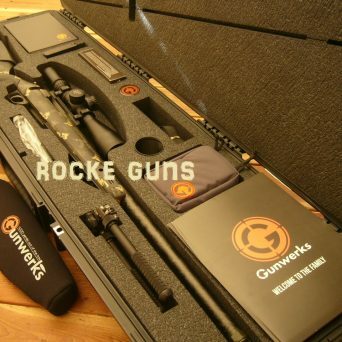 Ballistic Turret $125. 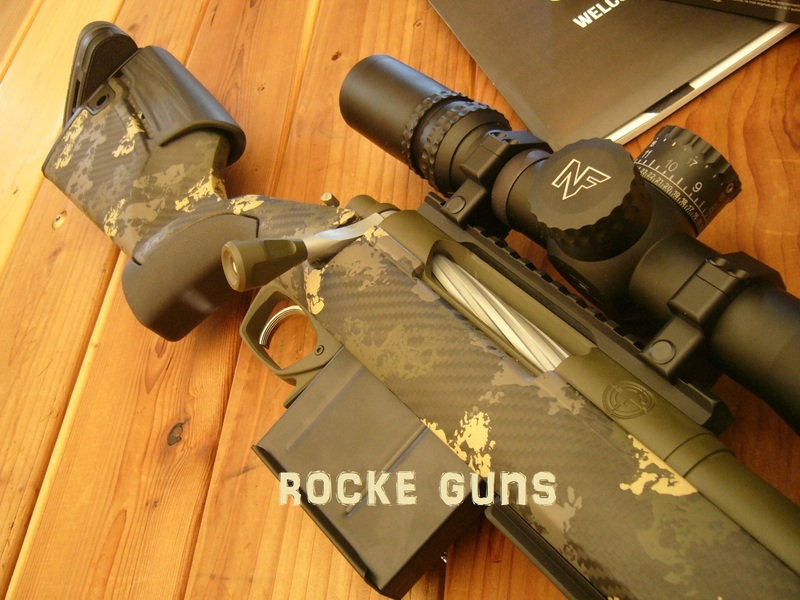 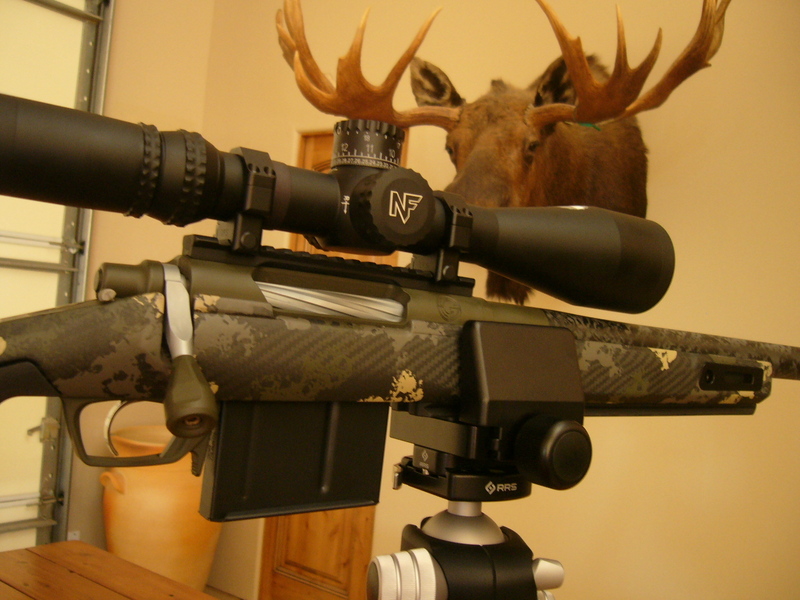 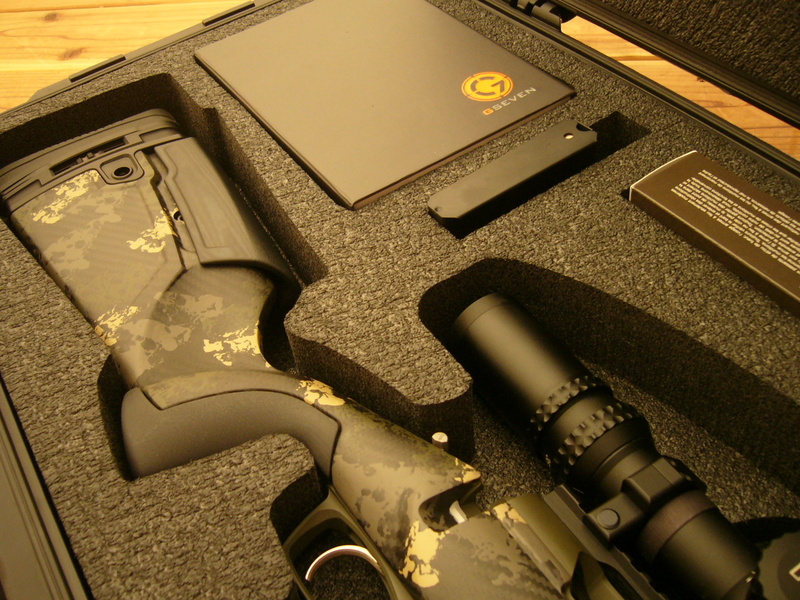 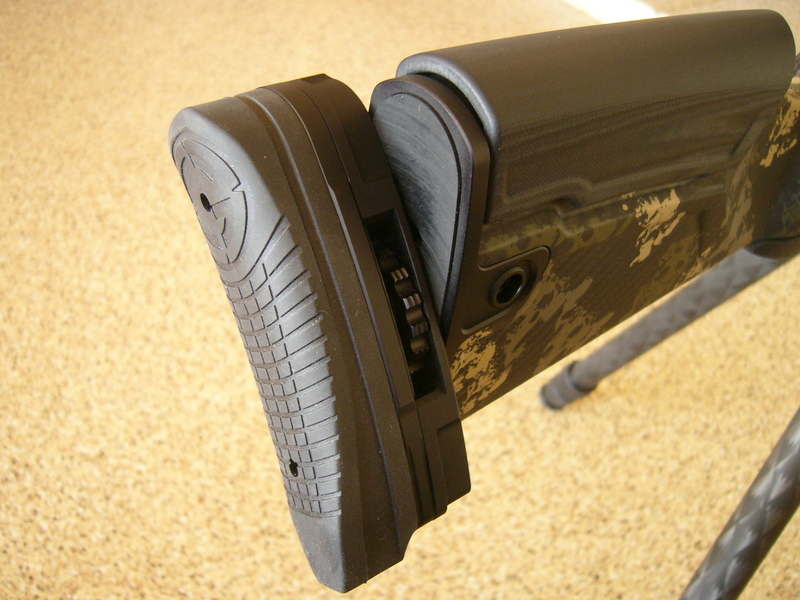 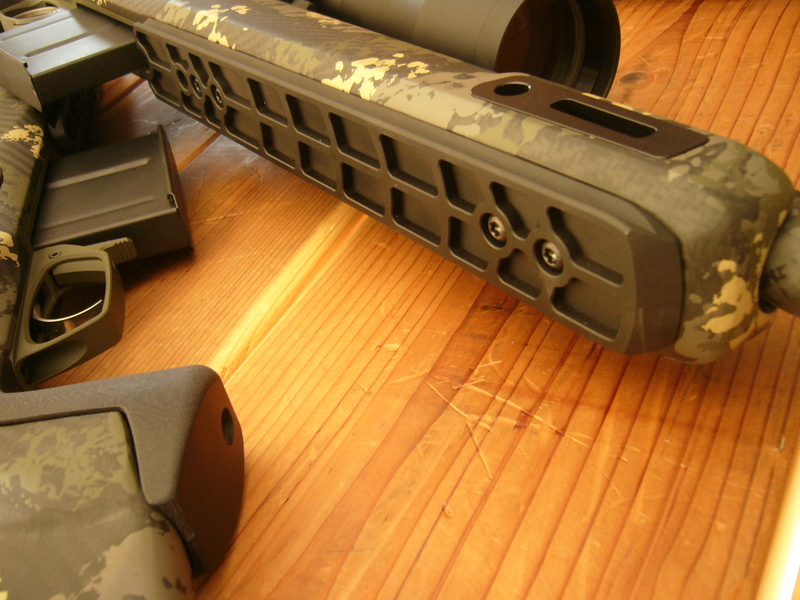 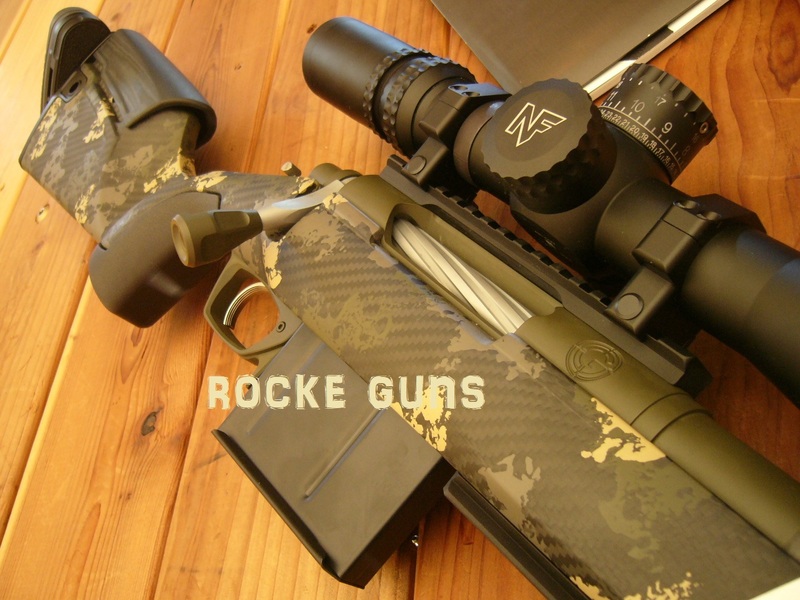 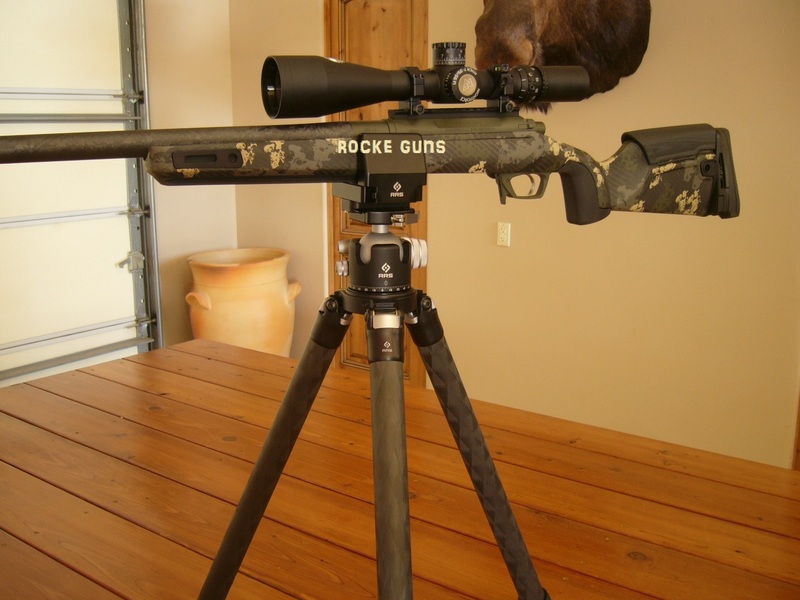 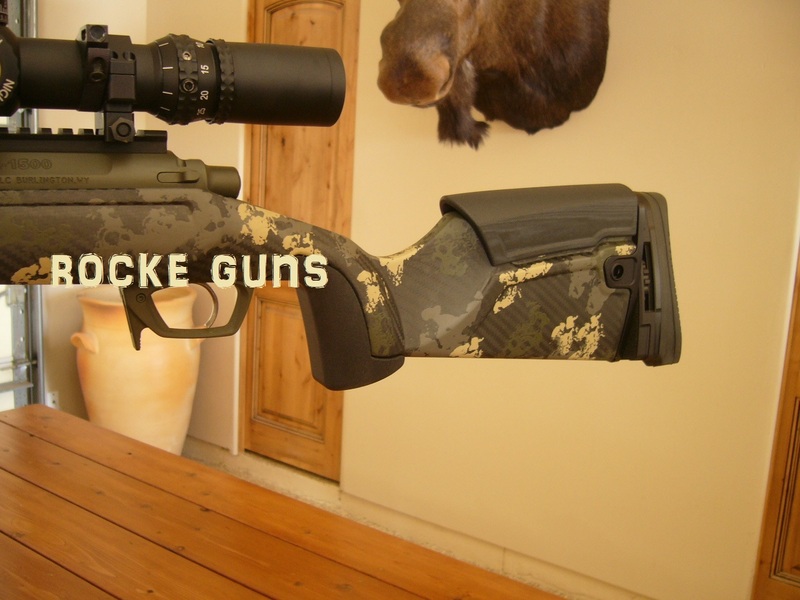 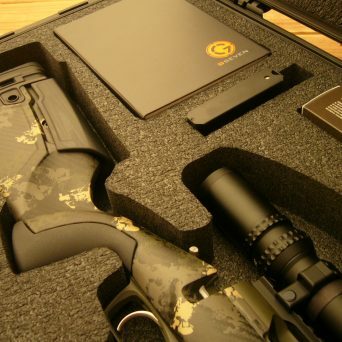 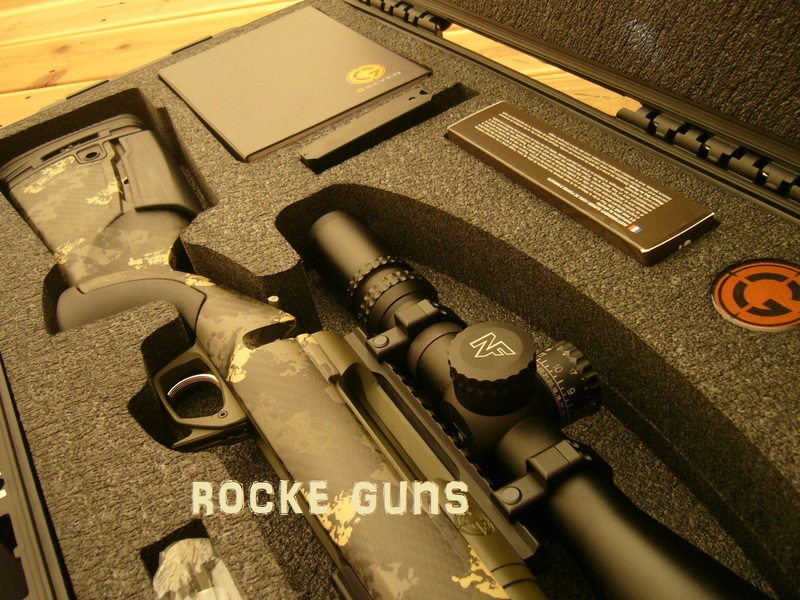 Ballistic Turret is “tuned” for your rifle, your .338 Lapua bullet, and has a dial in yards. 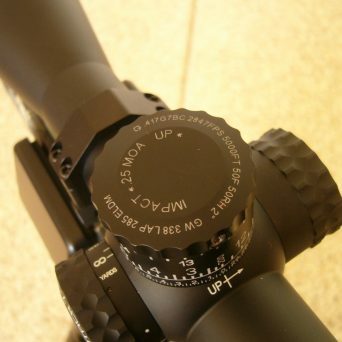 Again you simply DIAL the turret to the distance of your target and you are “on”. 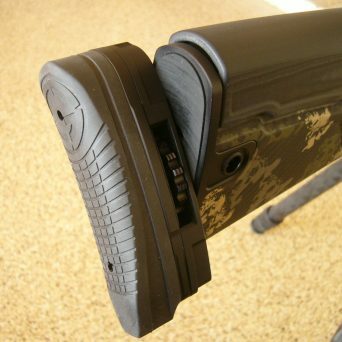 Total $12148 RIFLE ONLY!! 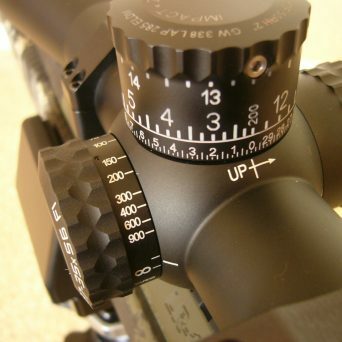 Screen-shot in pictures proves pricing is correct but shows Swarovski 5-25 for $3499 since YOU cannot order this custom Nightforce 7-35. 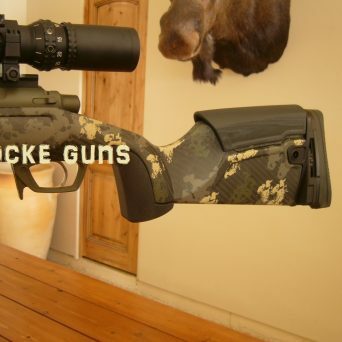 Price is the same. 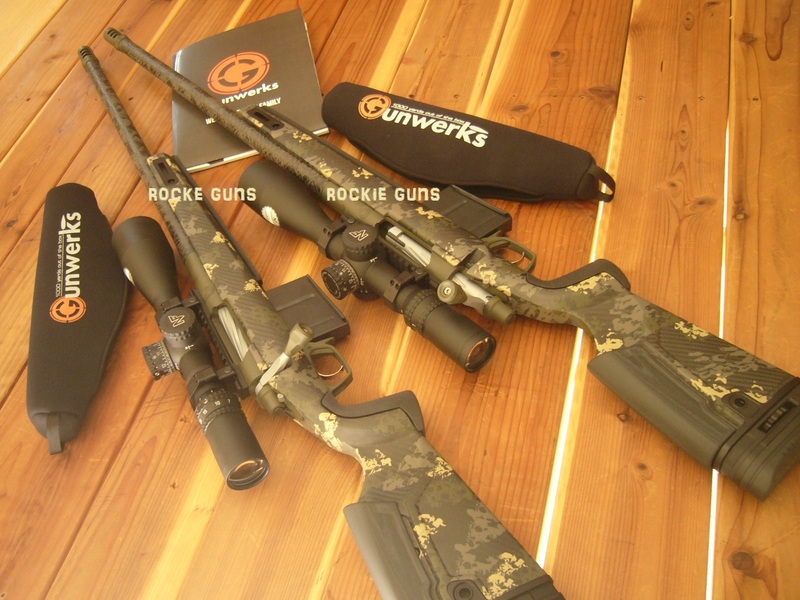 If’n you need proof call Chris Ashworth at Gunwerks 307-296-7286. 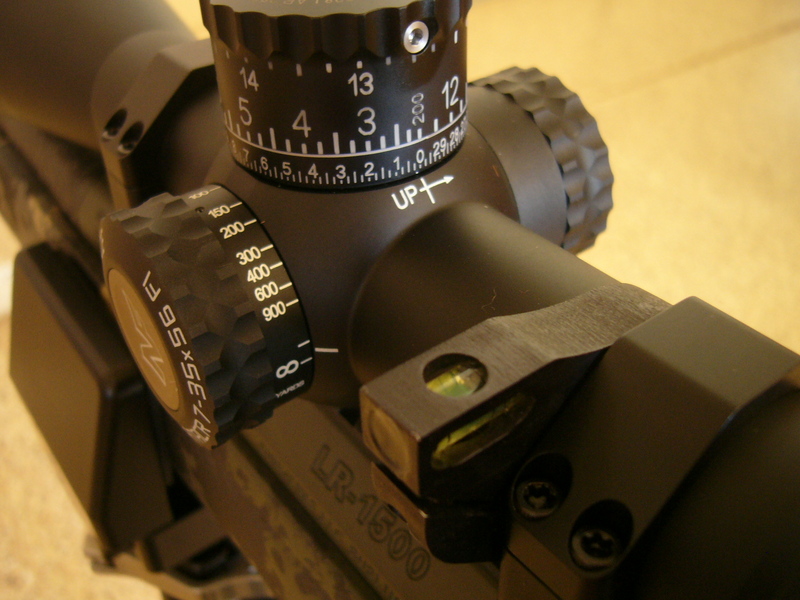 Then add Anti-Cant scope bubble level as shown in pics another $105. 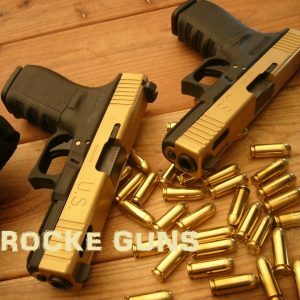 Total for you to order is $12253! 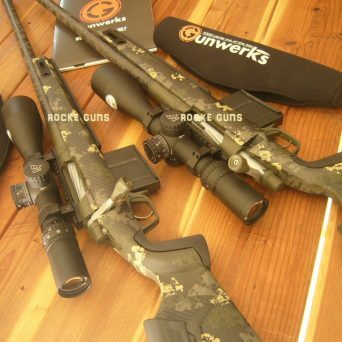 AZ pays tax visa mc discover add 3.5% NOTE: NO FIREARMS WERE INJURED IN THIS PHOTO SHOOT AS EACH RIFLE WHEN PLACED UPON THE OTHER WAS PADDED WITH VELCRO, DUAL, SOFT SIDE. 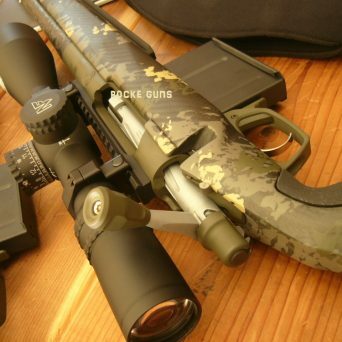 PHOTO SHOOT WAS MONITORED BY UC BERKLEY TO INSURE NO HARM WAS DONE TO EITHER FIREARM DURING THE TAKES AND FINAL PROOFS OF SAID PHOTO SHOOT!